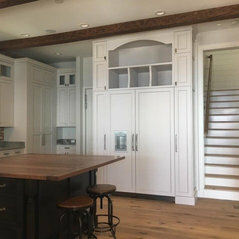 We Are As Solid As The Wood We Build With Fine Wood Design custom cabinet shop is composed of a hand picked team of career professionals, master cabinet makers, installers, planning and layout experts all under one roof to make sure your project runs smoothly. 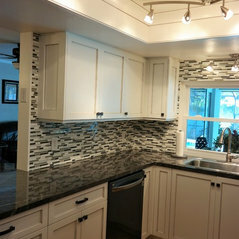 Licensed and insured we offer all phases of whole home custom cabinetry from print to punch,therefore it is not necessary to hire sub contractors. 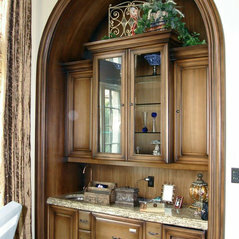 Ultimately our goal is to create the highest quality home and heirloom additions including full kitchen and bathroom cabinets, entertainment centers, media rooms, bars, and bookcases for the entire home, which are appropriate to their settings, while at the same time being completely functional. 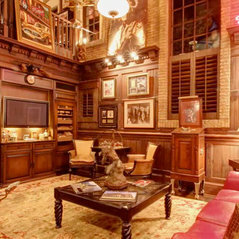 We offer a wide range of services from our personal one on one design consultations, cad engineered plans, and true artisan created pieces for your home, office, or commercial business that you will treasure and admire for years to come. 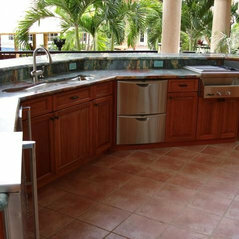 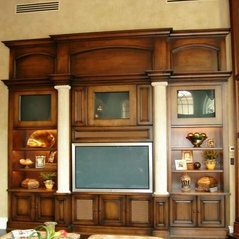 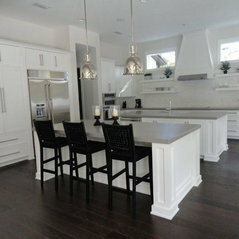 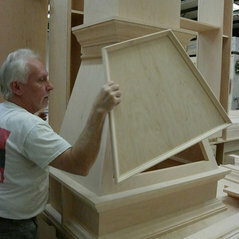 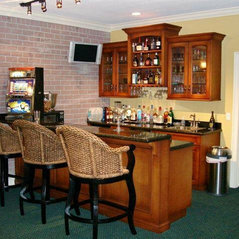 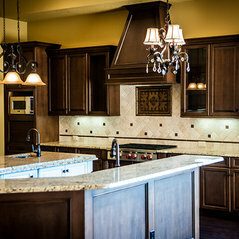 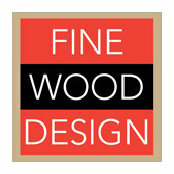 Over the years, Fine Wood Design has completed many projects. 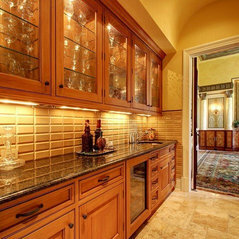 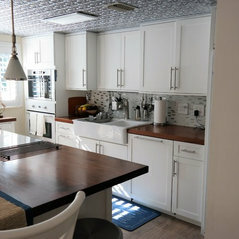 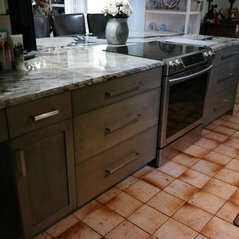 These projects have been featured in several magazines such as, Builder/Architect, Florida Home Buyer, and House Trends.